Throughout your therapy, we’ll always be here to listen and to answer your questions, explain everything and tell you how your therapy is progressing. If you need documentation for Workers Compensation, a deposition or expert witness services, we’ll provide it. If you need help with claim forms, we’ll be here for you. That’s because here at Back in Motion® Physical Therapy, we make it convenient for you to get the care you need. We offer early morning, lunchtime and evening appointments to fit your schedule. We accept most insurance, including Medicare and Workers’ Compensation, and file it for you. And all major credit cards are honored. 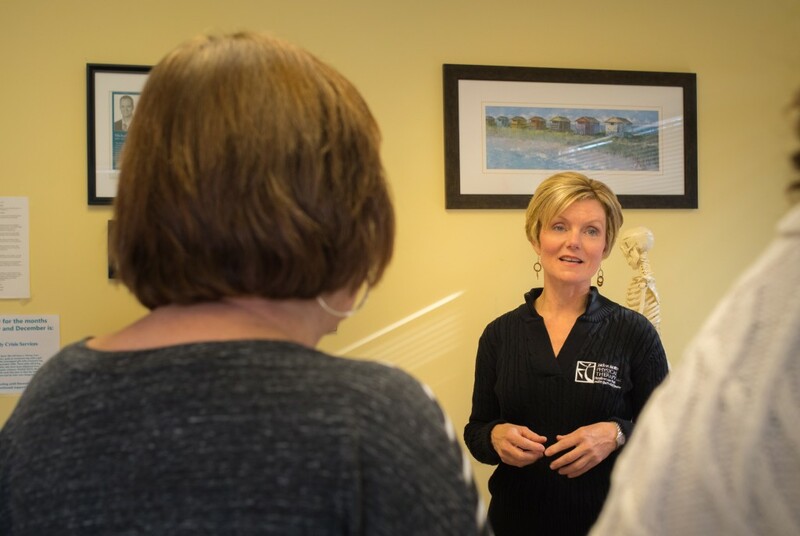 For the latest treatment modalities, hands-on healing and personalized attention for better results, call our office nearest you today. 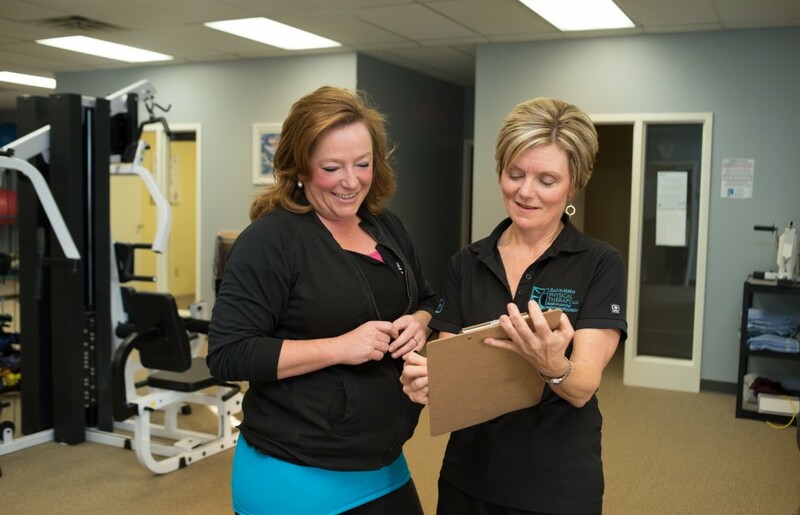 Whatever you need to help you get out of pain and back on your feet… we’re here to make it happen so that you can get back in motion!